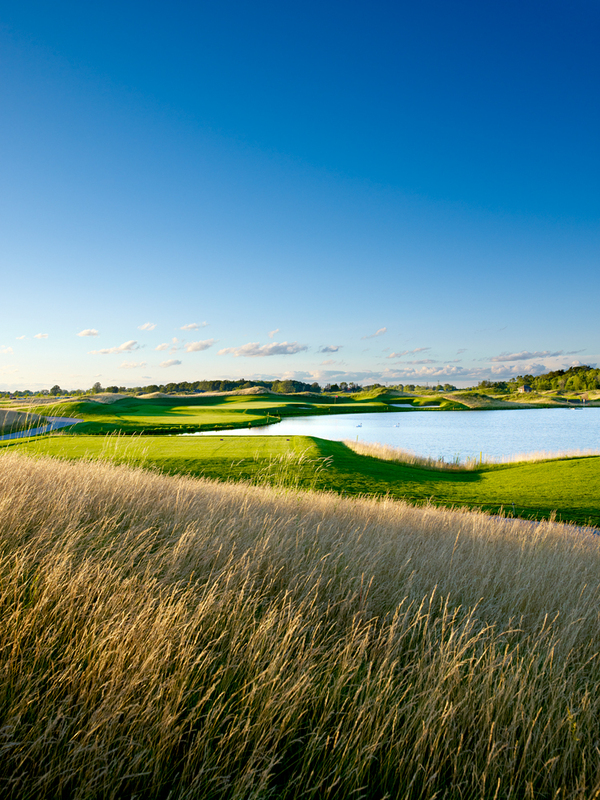 Treat your guests to amazing course conditions, award winning food, and industry leading service! Piper’s Heath specializes in offering the best tournament experience for groups of all sizes. From 16 people to a full shotgun of 144 people, we will wow and exceed you and your guests expectations! Thank you for considering Piper’s Heath Golf Club for your next golf tournament. We are an exciting links-inspired golf course and we specialize in providing a world class golf experience for you and your guests. Our reputation within the golf community is second to none. 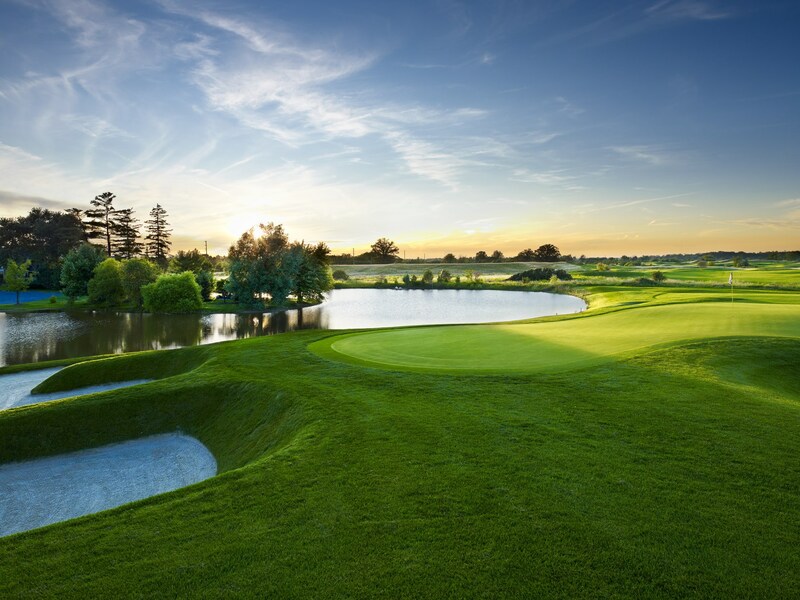 Enjoy one of Ontario’s Top 100 Golf Courses and savour the cuisine that was awarded “Best Food” by Ontario Golf Magazine. Piper’s Heath staff delivers exceptional customer service and attention to detail that will delight and impress your guests. Our courteous, professional personnel will work with you to ensure your tournament operates easily and smoothly so that you can enjoy the day stress free. What’s more, we offer tremendous value with competitive event pricing. Tournament packages include valet bag drop with complimentary parking lot shuttle service, use of our practice facility prior to your round, power carts with GPS and on-course signage set up and take down, plus many other amenities. After the event, the Piper’s Pub and Banquet Hall and its friendly staff are ready to serve with a fine selection of food and beverage options. Please feel free to download our Tournament Portfolio for details on event options, pricing, and menu selections. After reviewing our package, please feel free to contact us to discuss the availability of dates and any questions you may have. On behalf of all of the staff at Piper’s Heath, thank you for considering us for your next event and we look forward to hosting you soon! Information on pricing, amenities, menu options, services, and more details.